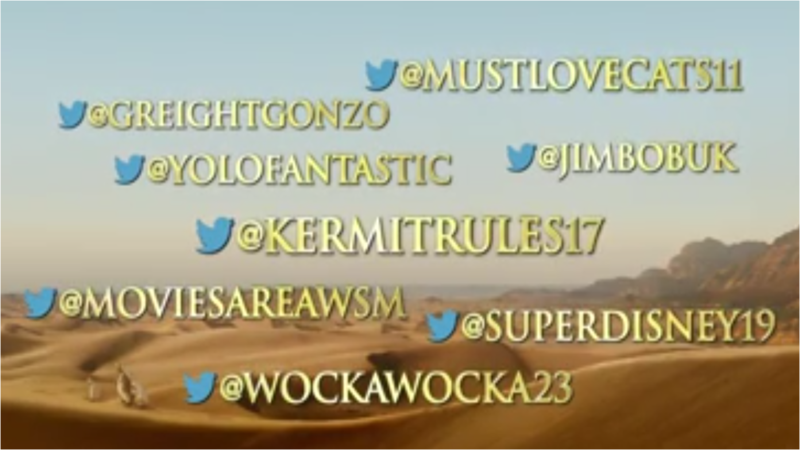 Muppets Most Wanted - video trailer features Super Fan tweets! The YouTube trailer for the new Muppets Most Wanted movie highlights the trend of including Twitter comments on movie promotion. Instead of featuring the comments of publications and 'influencers' though, it features the Twitter comments of Super Fans. ...and were these Muppets fans excited to be included in the 'Muppets Most Wanted - Across The Internet' video trailer? Word of Mouth recommendation is strongest when it comes from friends and family and the Muppets Most Wanted trailer will have generated significant 'OMG joy' amongst the connections of those featured. It then gives an interesting 'have you seen what the Muppets did?' angle for everyone else.